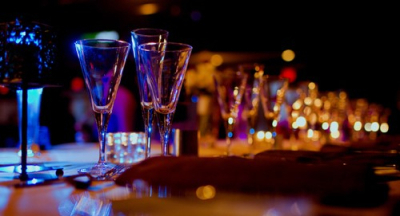 Welcome to Carouse Mobile Bars, one of the leading mobile bar hiring service in the south. We are based in Hampshire and service all of the local counties. Carouse Mobile Bars is a family run business which has over 20 years combined bar experience specialising in the provision of temporary indoor and outdoor pop up bar hire. We are a fully licensed and insured business which focusses on delivering quality customer service. We do not believe in exploiting captive audiences by charging over inflated prices, which is why you will not find a cheaper bar tariff locally - But rest assured, our low prices does not reflect on our service. 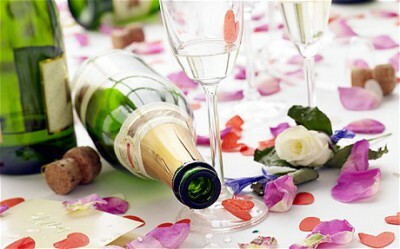 You can be safe in the knowledge that your guests will be well looked after enabling you to relax and enjoy your event. Our mobile bars are a bespoke design which offers versatility enabling us to provide bar services for every occasion. We will not charge for the bar* however a £150 refundable deposit is required along with the purchase of a Temporary Event Notice (TEN), however the cost of the TEN may be waivered depending on the size of the event. *Providing at least 80 persons of the age of 18 and over are attending your event. You have a range of mobile bar hire options to choose from. Here is our guide to give you some ideas of what we offer. Where you want to pay for part or all of your guests drinks. Where you want to supply your own drinks.